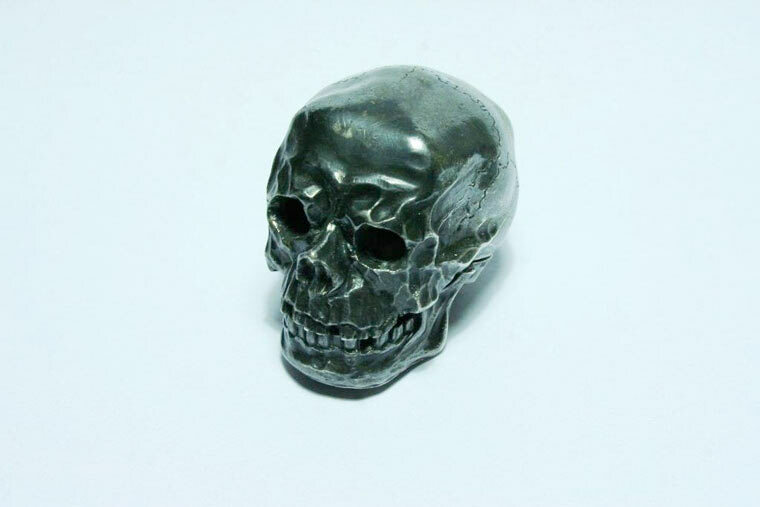 This gruesome silver skull might give you cold chills but it is expected to give avid collectors hot flushes when it comes up for auction at Lawrences in Crewkerne on 17 January. The rare and collectable Victorian silver vesta case and taper holder was made by Henry William Dee, and bears a London hallmark for 1873. It measures just 1.45″ (3.6 cms) high and 2″ (5.1 cms) long and weighs 2.75 troy ounces. Alex is expecting bidders to pay £2,000-3,000 for this little head.